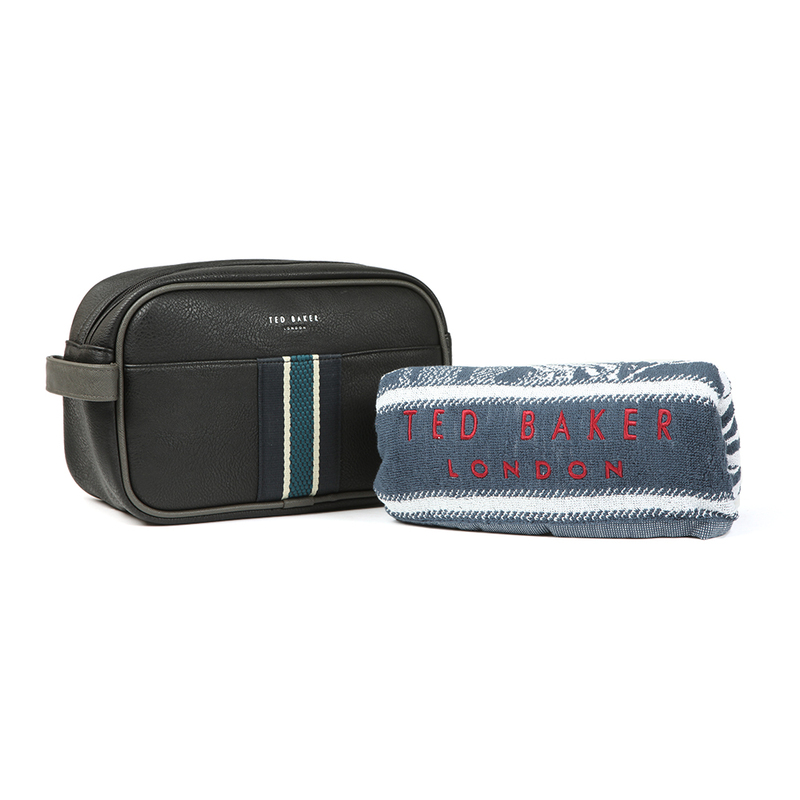 Ted Baker London Smiktset Webbing Wash Bag and Towel. 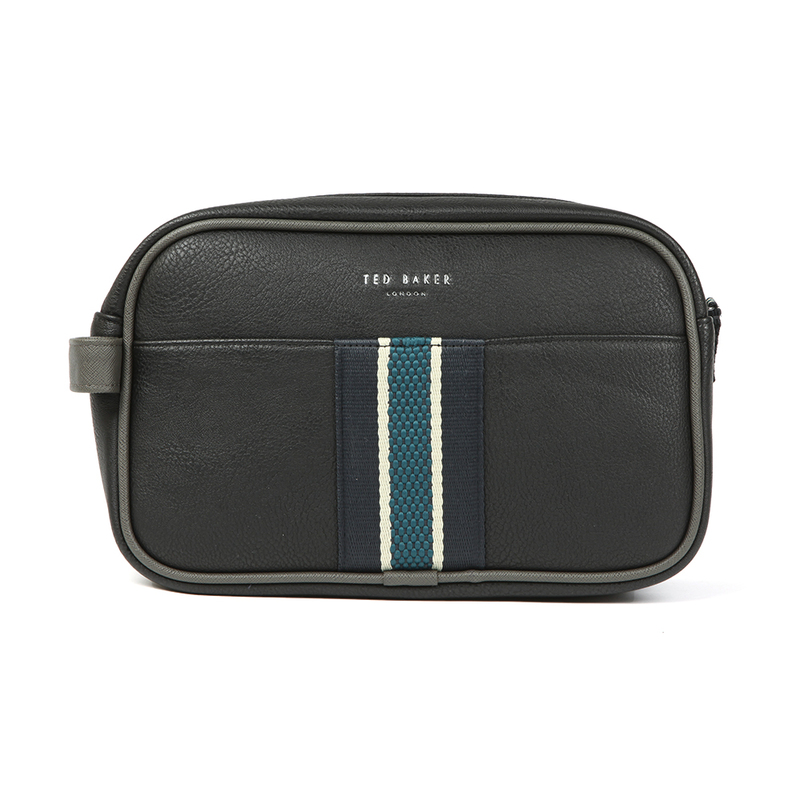 a stylish wash bag for business or pleasure. 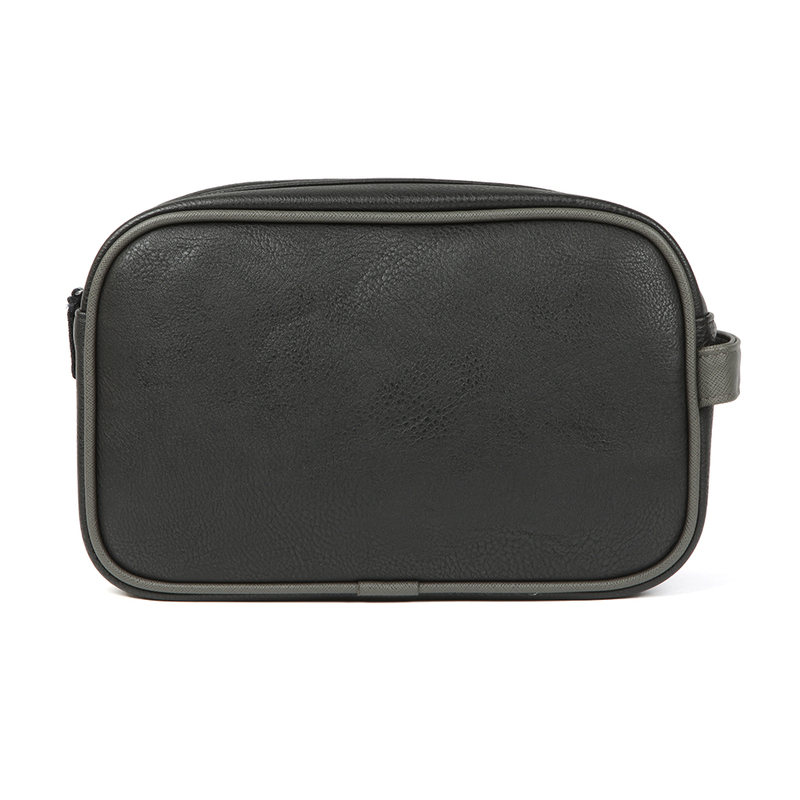 Given an easy to use carry handle and stitched detailing. Finished with an embossed Ted Baker logo. 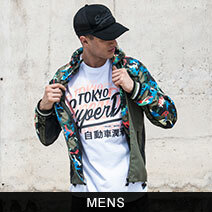 The towel is made from cotton and has been given a lobster pattern and an embossed Ted Baker logo.